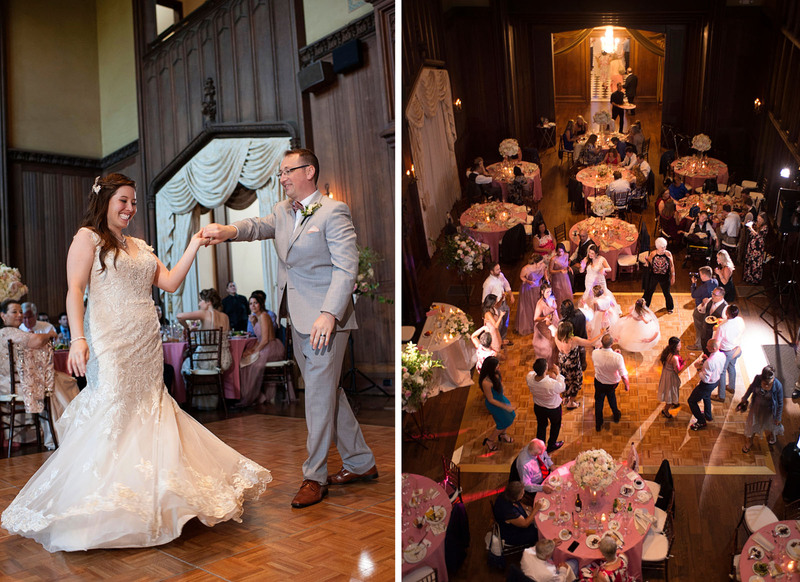 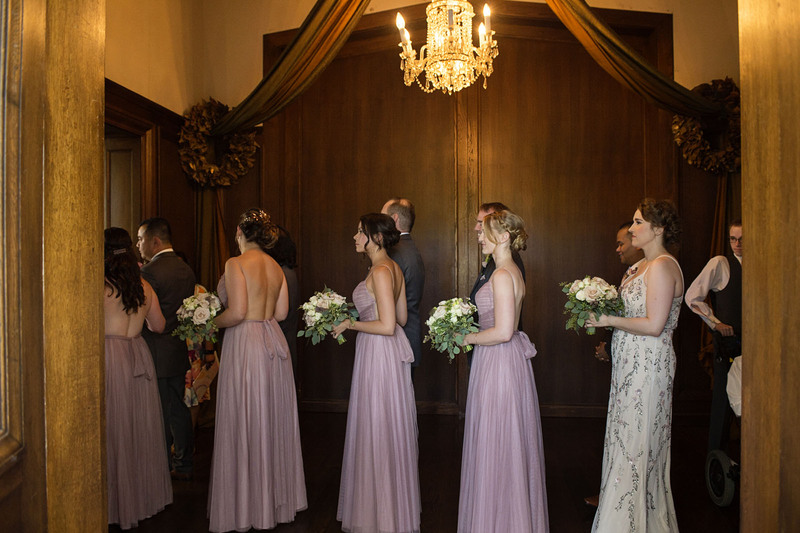 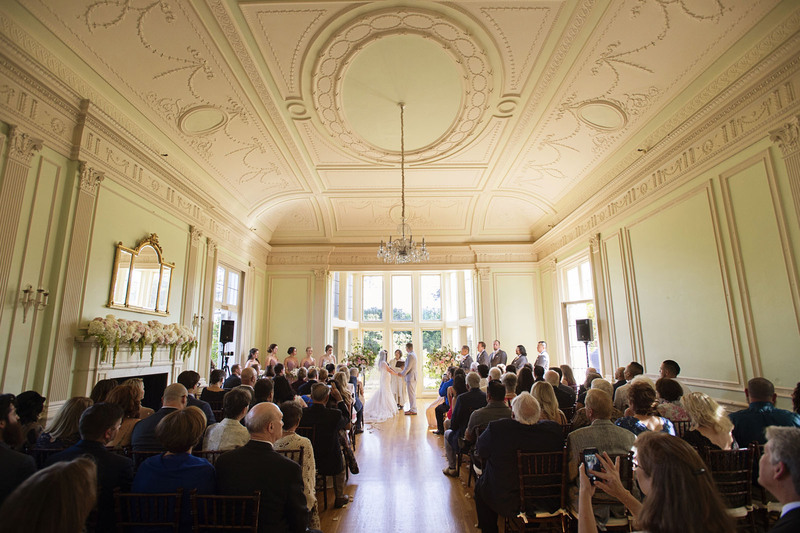 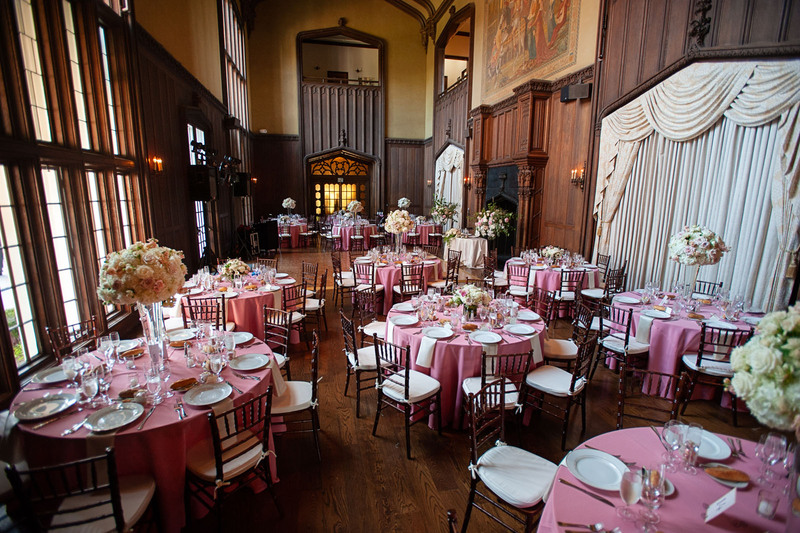 Another fantastic wedding to share at the Historic Kohl Mansion! 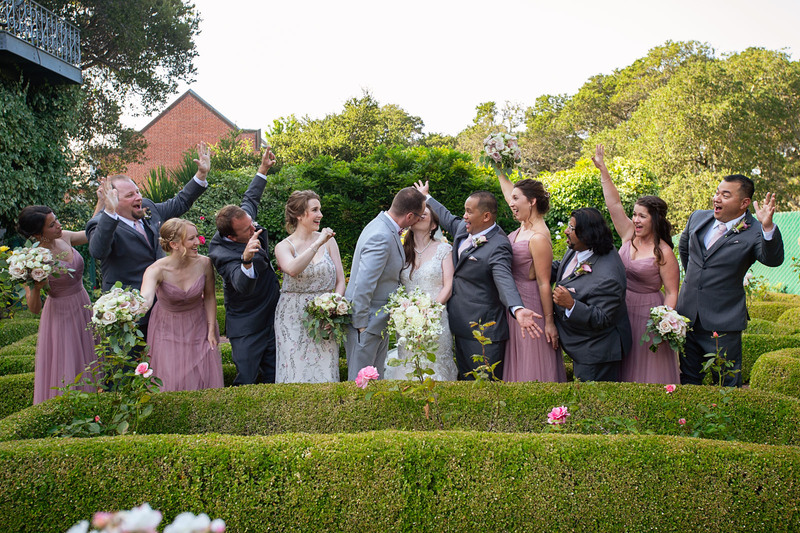 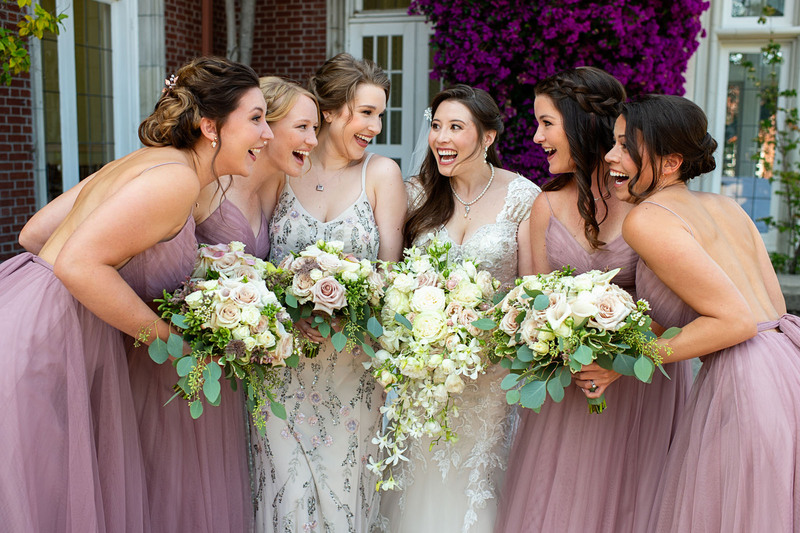 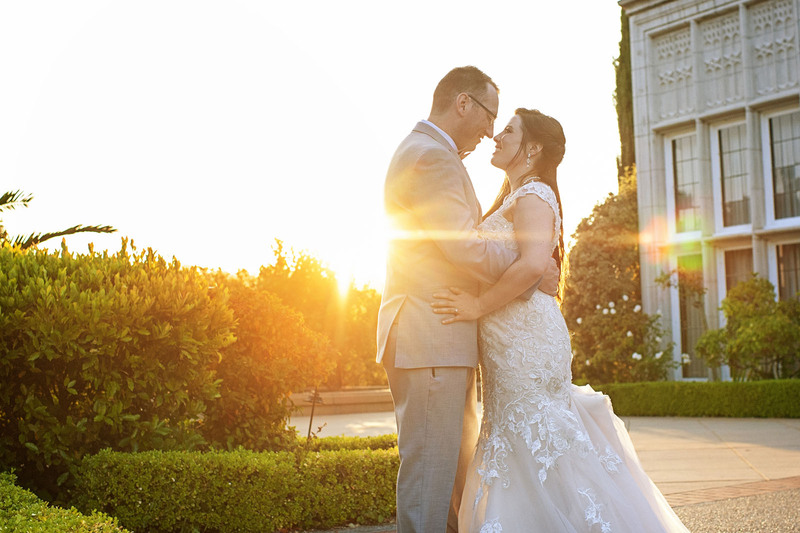 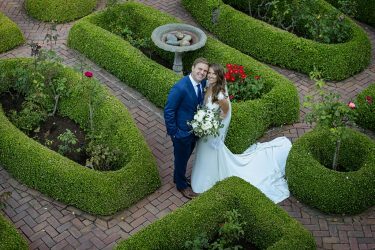 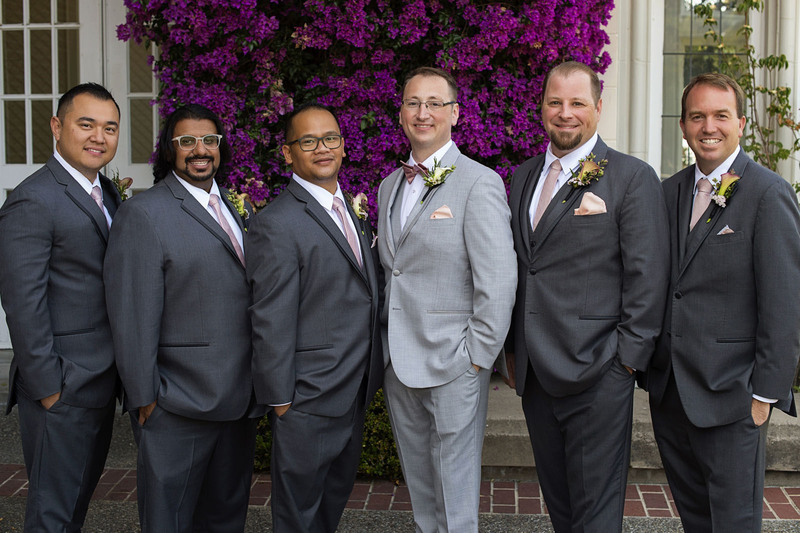 And on the most popular wedding date of 2018 – 8.18.18! 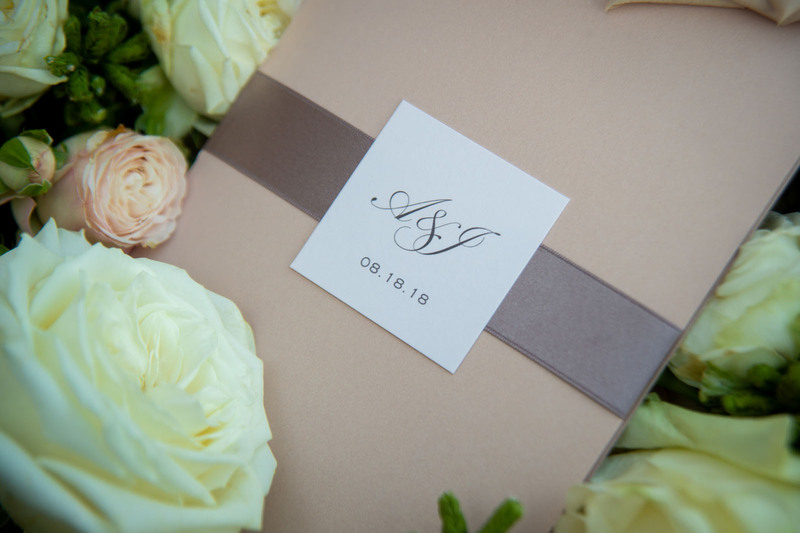 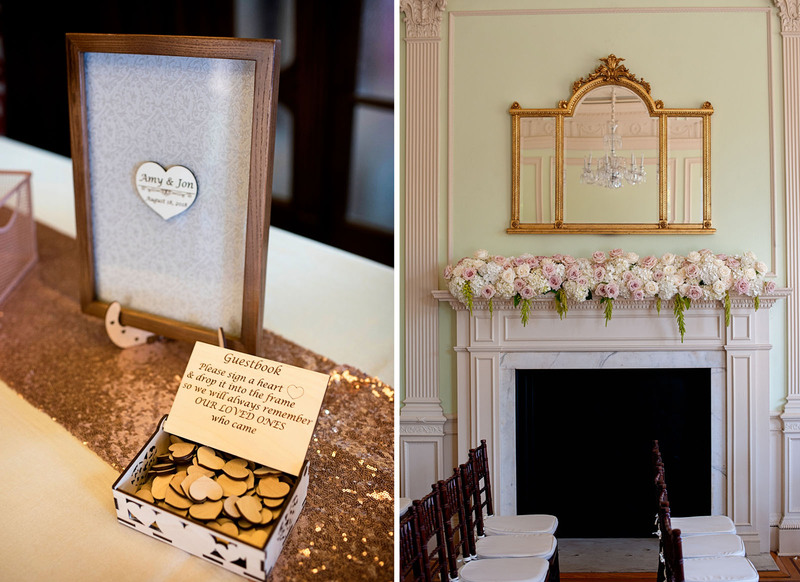 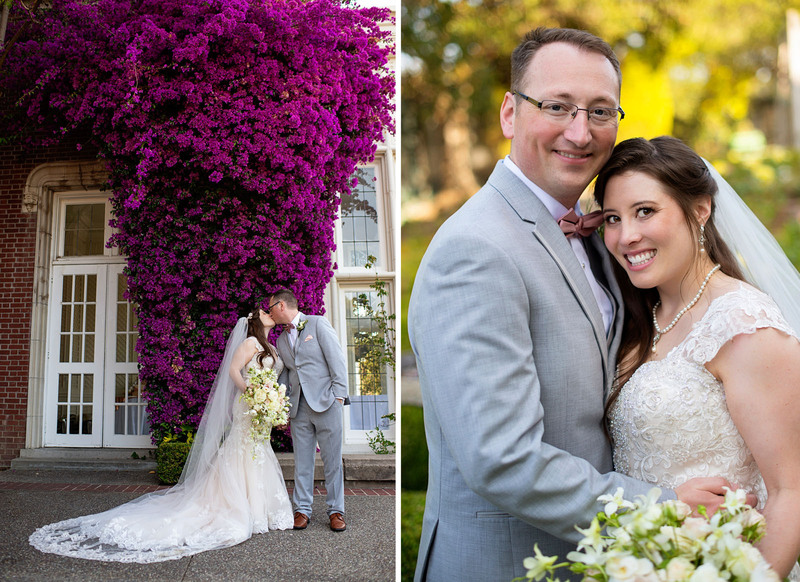 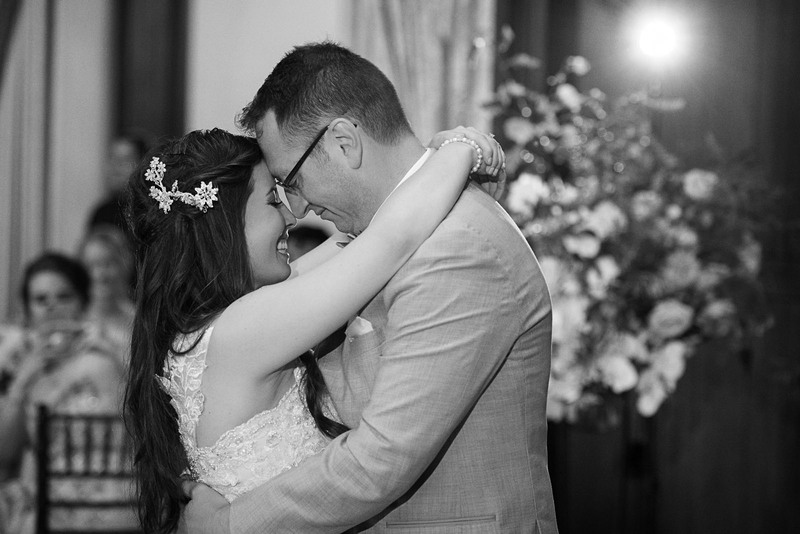 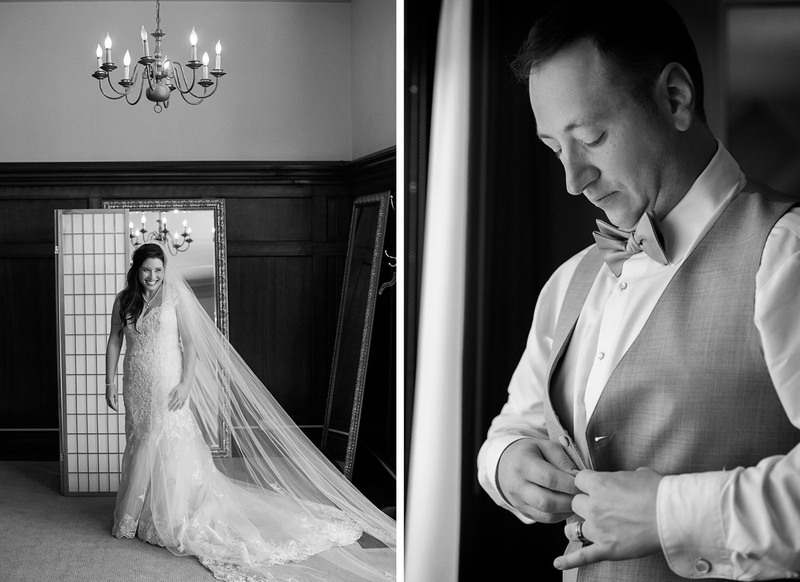 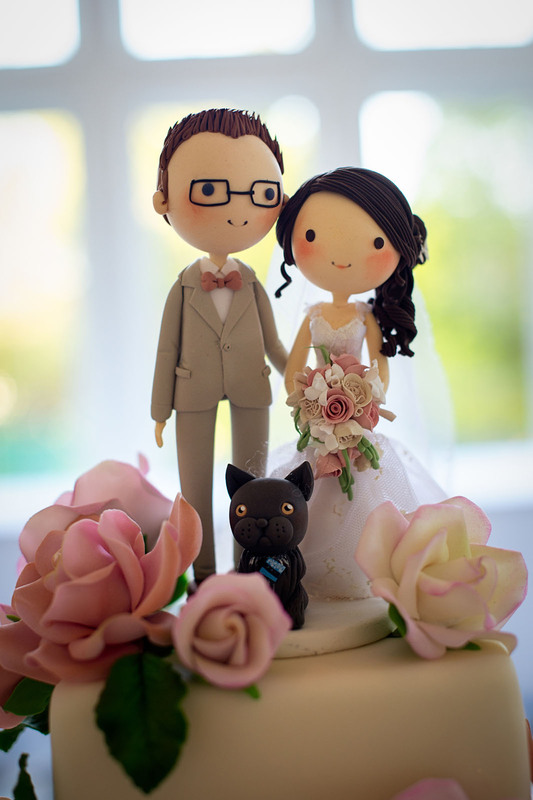 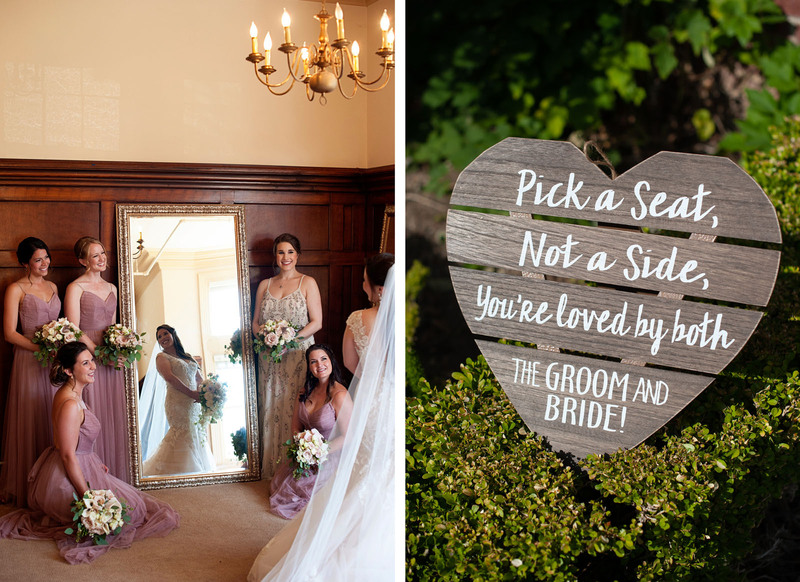 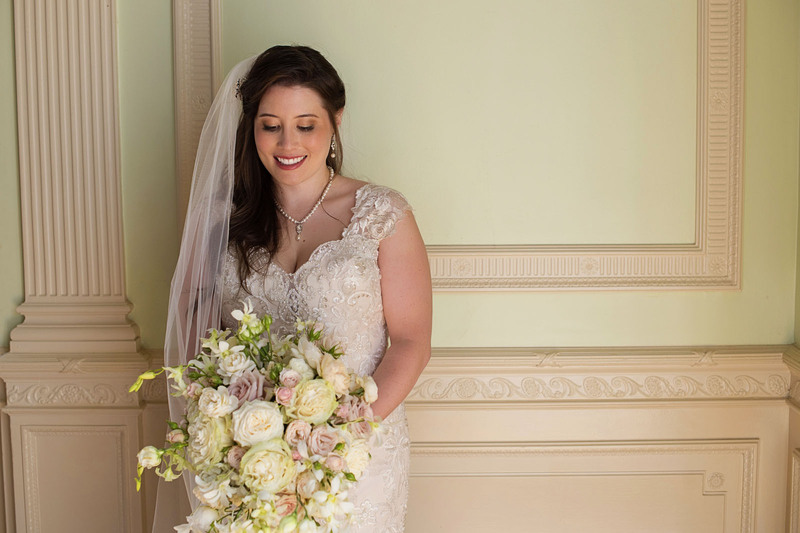 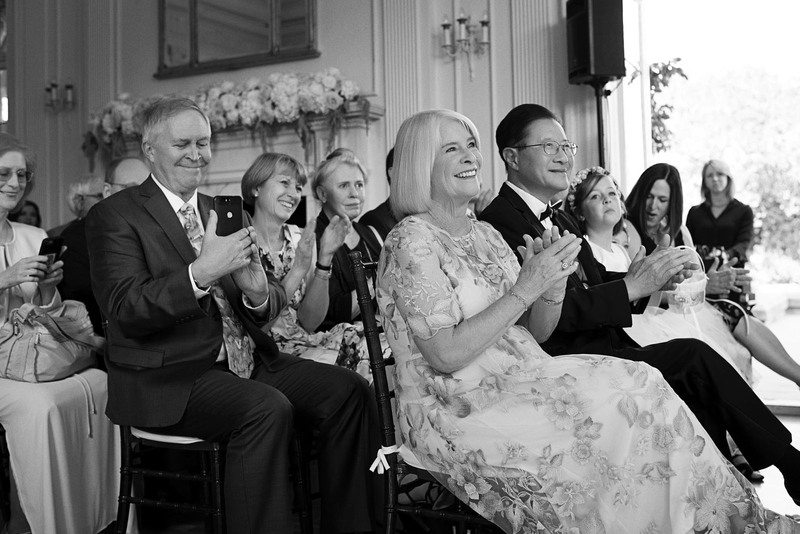 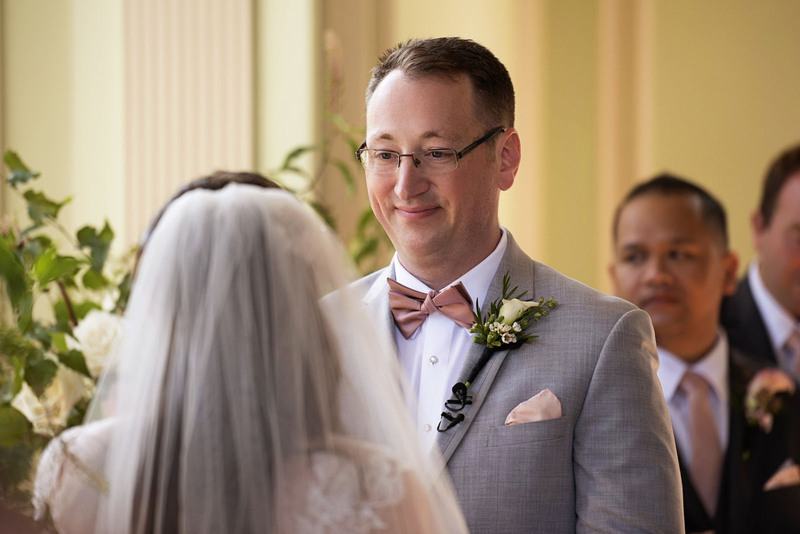 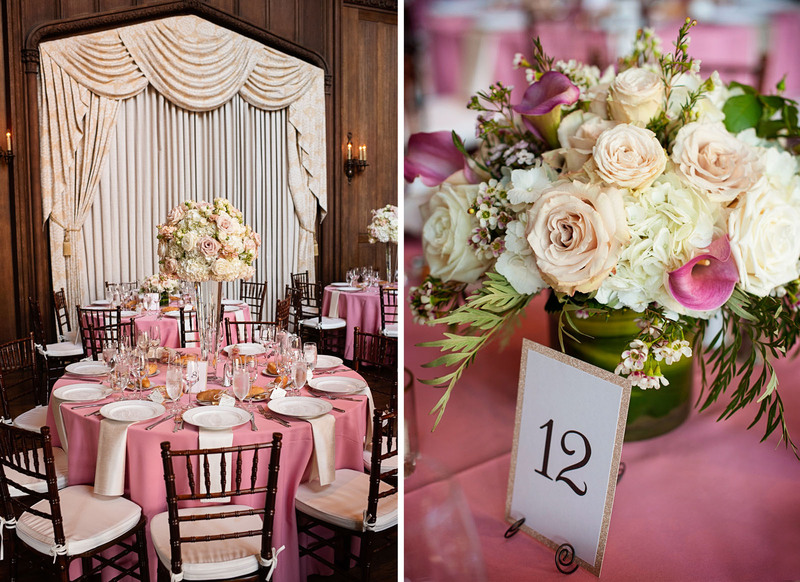 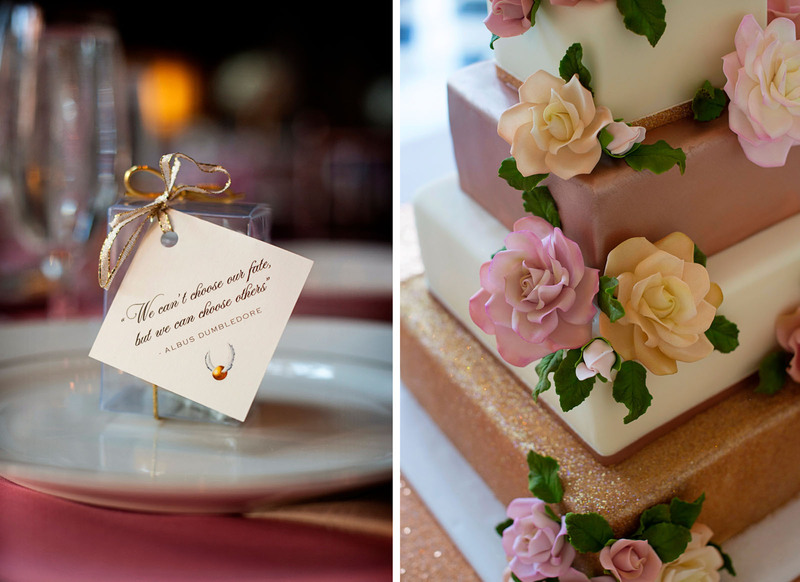 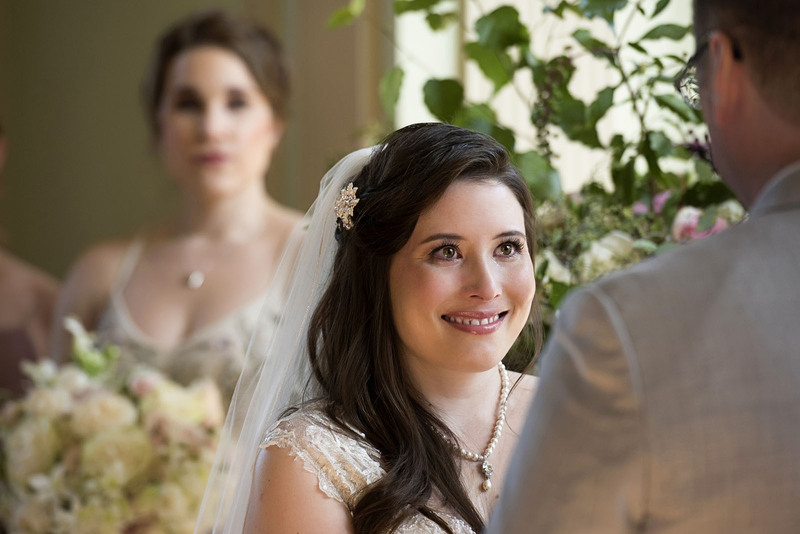 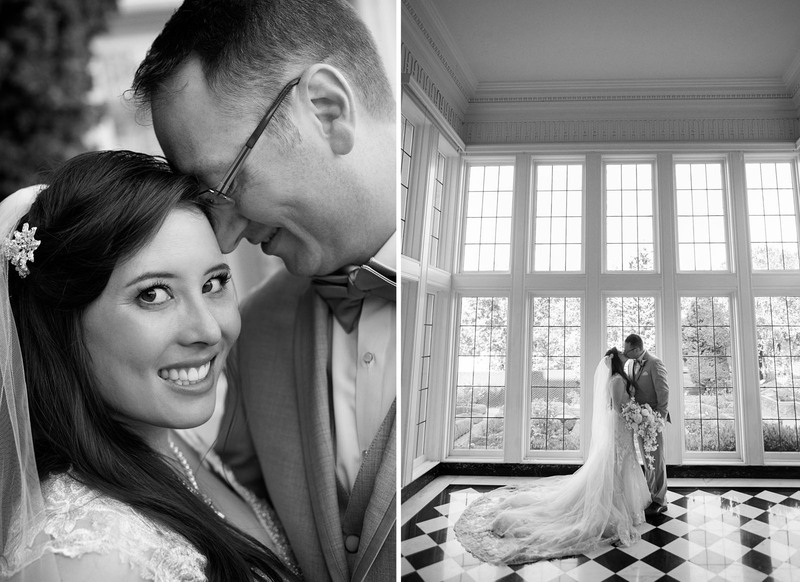 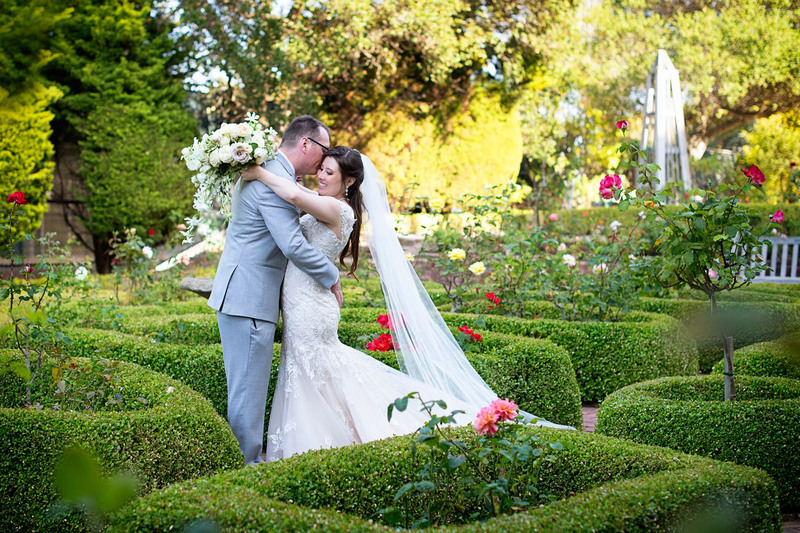 Amy and Jonathan are such a sweet couple and incorporated so many special touches into all aspects of their wedding. 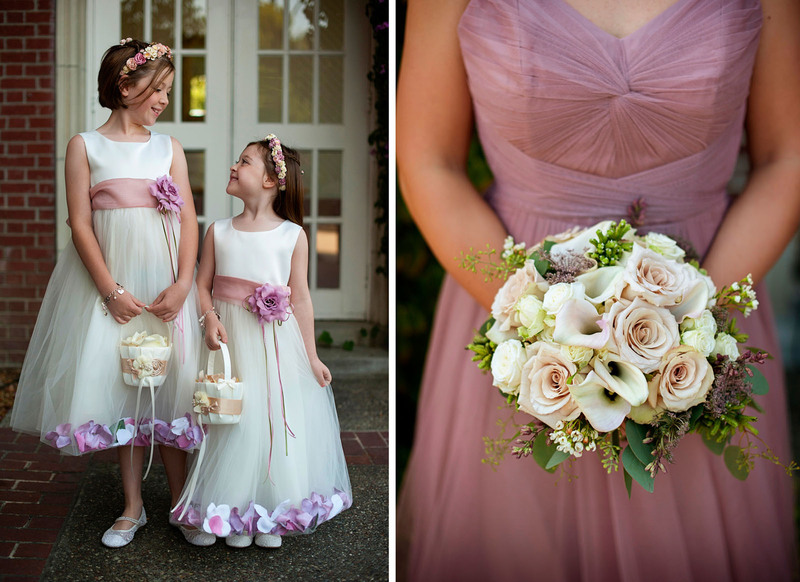 Not to mention they had the cutest flower girls and ring bearers ever! 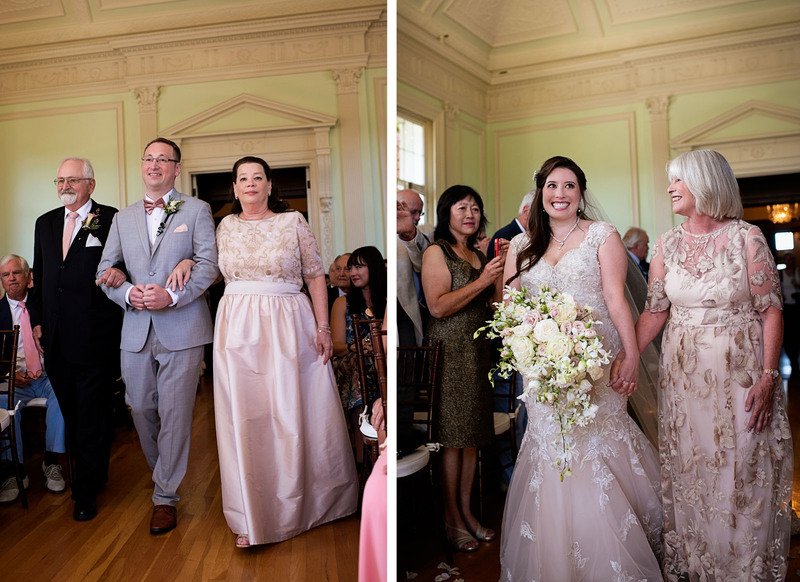 Amy and Jonathan also chose to go the more traditional route and not see each other till the ceremony which made for such a touching ceremony with many tears of joy. 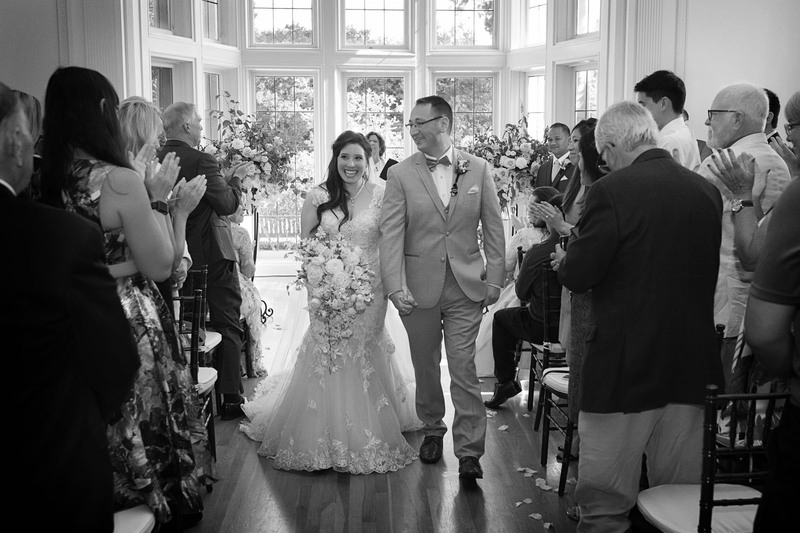 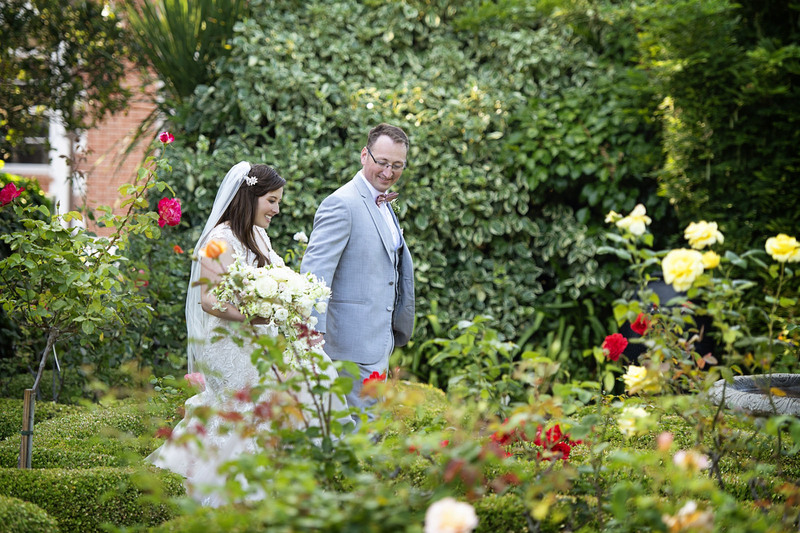 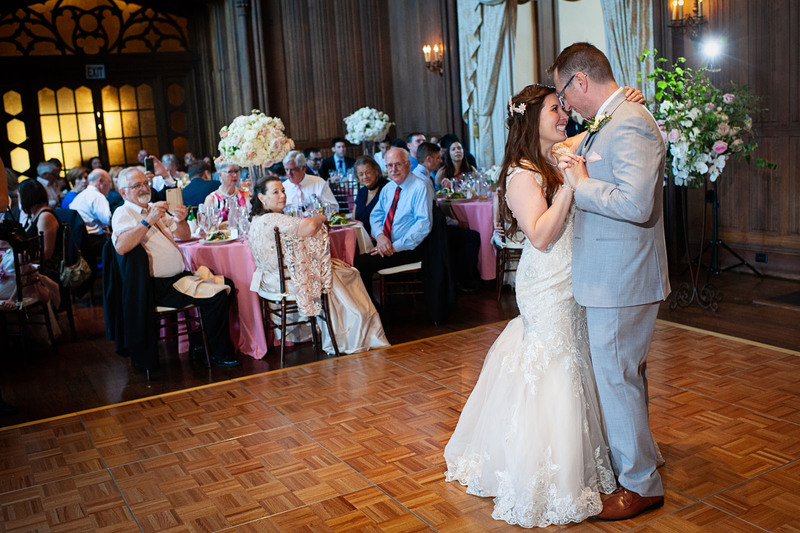 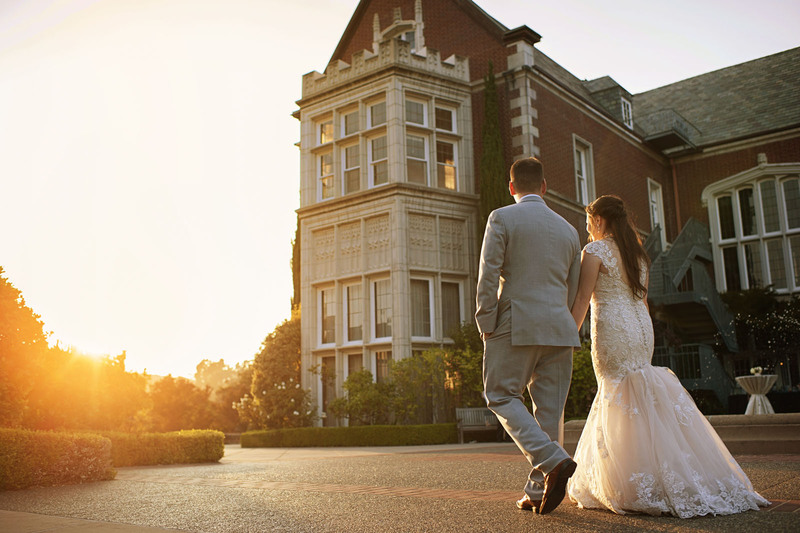 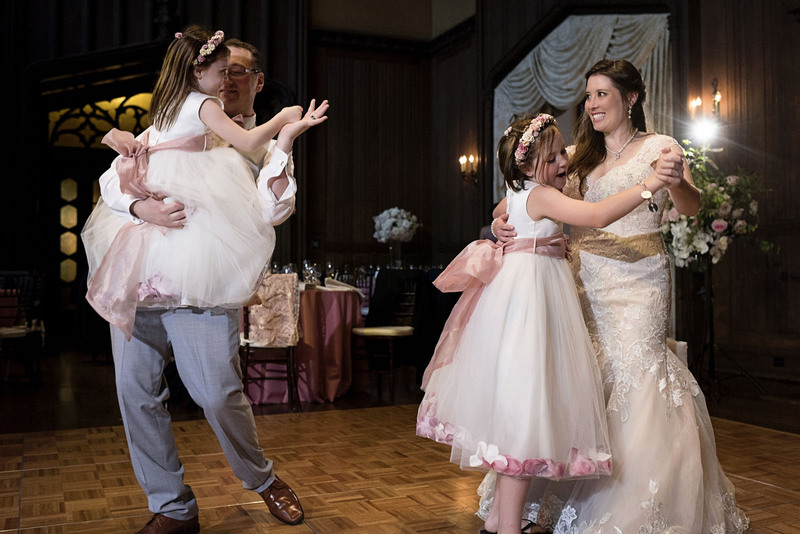 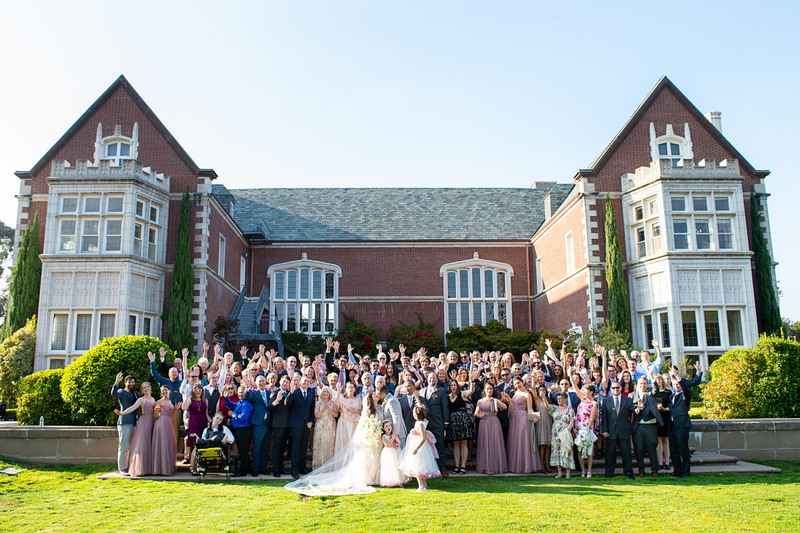 We were so glad to be a part of their incredible day! 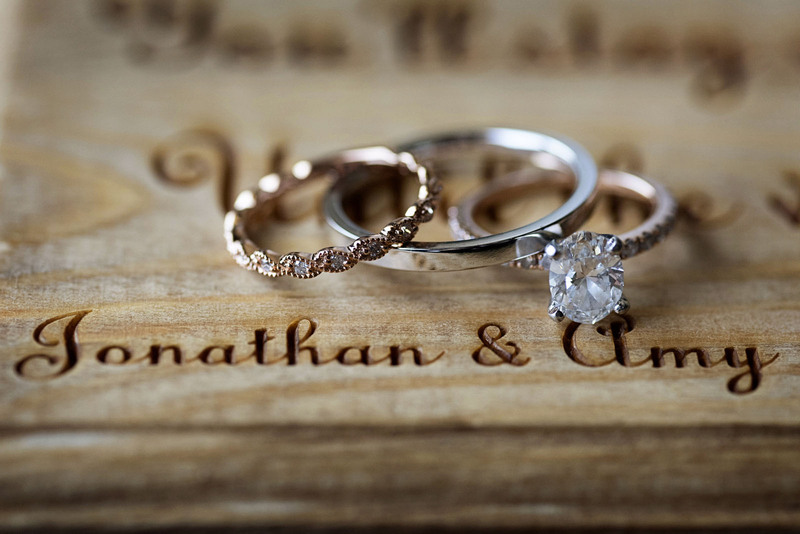 Congratulations Amy and Jonathan!